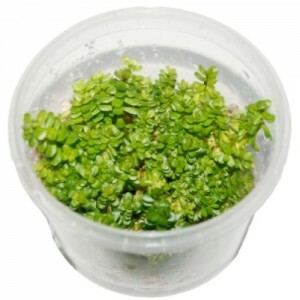 These tissue culture plants come from HortiLab who are a new and exciting provider of tissue culture plants. The great thing about these plants is the quality that you get in each pot. They are 5cm high and the plants are often trying to burst out of the lid. The colours you get in the plants are really striking and bold, the blue vitro gel is really something! The main benefits to tissue culture plants is that they are grown in a lab and then sealed so there is zero chance of them having snails or algae. Once they are in your tank they will grow stronger and healthier than any mature plants that you may have brought in from your local supplier or online would, as the tissue culture plants will have quite literally grown from nothing, into an adult plant IN YOUR TANK! If you want to see the rest of these plants then follow this link. Previous PostOnly stupid tank owners will ignore thisNext PostWhat is so good about Neutro’s?